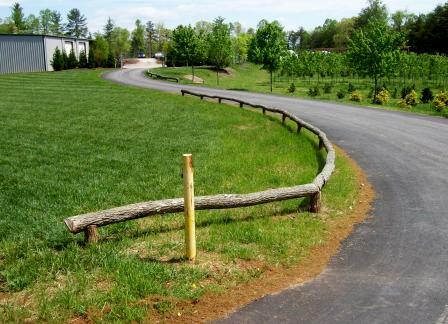 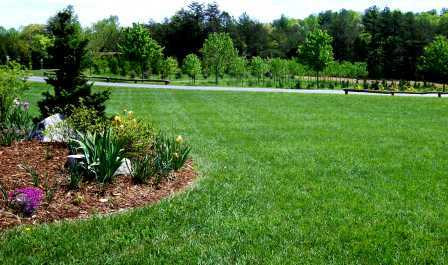 Quality plant material is a must for all great landscapes and we are now able to help with that need. 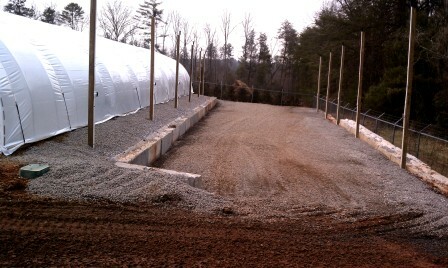 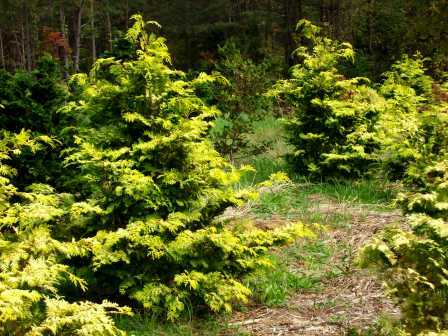 We have an excellent facility for growing and producing lots of great plant material. 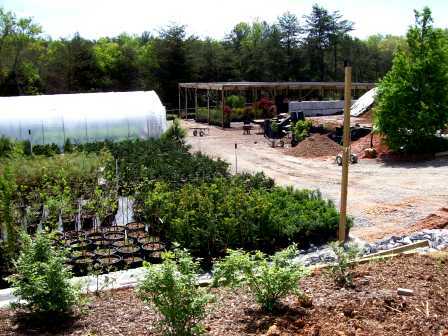 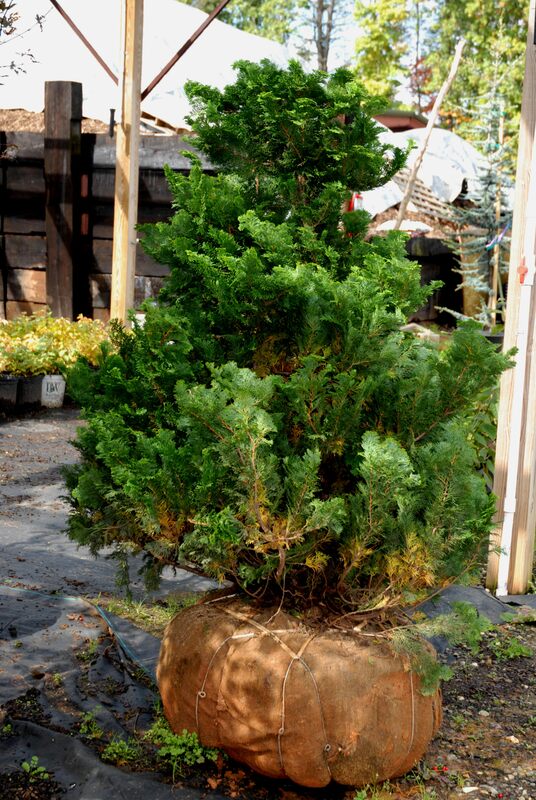 Many of the plants that we use are difficult to find in the local nursery industry. 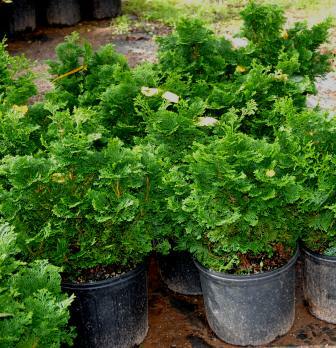 By growing a wide variety of plant material we can reduce limitations by availability.